Complete the 2nd mission with no KOs or detections. CruelLEGACEY is back with another video guide for Splinter Cell Blacklist. 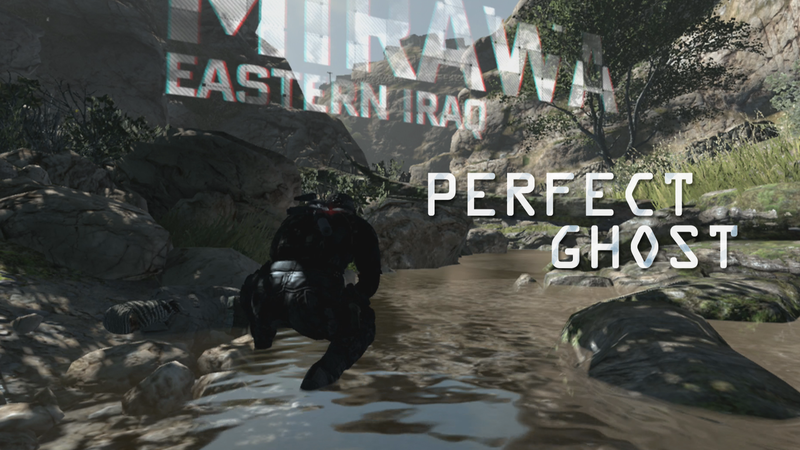 This time we’ll be going through the 2nd campaign mission, Insurgent Stronghold, with a 100% Ghost Perfectionist score. Not only will this guide show you how to avoid any lethal takedowns, but how to avoid enemy contact entirely! No KOs, no detections. This entry was posted in Splinter Cell Blacklist, Strategy Guides, Video and tagged splinter cell blacklist, video guide, walkthrough. Bookmark the permalink.